The A&S Academic Integrity Initiative provides resources on academic honesty and responsible source usage for both faculty and students. 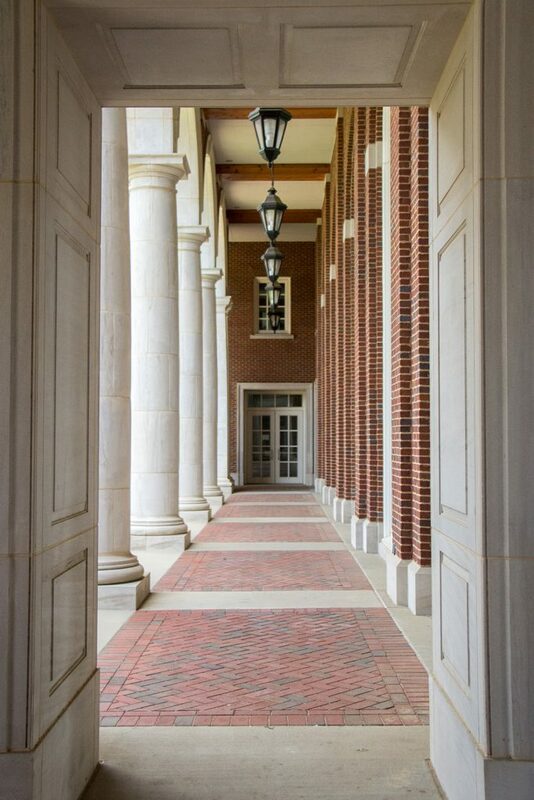 This website provides general information and teaching resources to adjunct faculty at The University of Alabama. The Division of Diversity, Equity and Inclusion provides leadership for the University to build on its core principles of inclusiveness in learning environments, programs, workforce, and strategic partnerships. The Innovation Team is a new resource aimed at supporting and enriching online course development for faculty and content experts. They provide resources and opportunities to help faculty experiment with new technologies for their online courses. As part of the University’s five-year plan, the Learning in Action Fellows Program offers faculty the chance to design and implement experiential learning opportunities to support undergraduates’ problem-solving skills. Selected participants design, implement, and assess ELOs over the course of one academic year; meeting with leading experiential learning experts and participate in professional development events; and contribute to the ongoing evaluation of effective teaching and learning practices at UA. The Online Educator Development Program is designed for both novice and experienced instructors. The program features seven core sessions that prepare participants with the strong foundation needed to become a successful online educator. Three additional elective sessions can be chosen based upon participant interests. Upon completion of the 10-session program, participants earn a certificate that, if applicable, may be placed in the participant’s Faculty Activity Record as Professional Development activity. University Libraries offers a variety of teaching resources, including library instruction sections, course and subject guides, and course reserve options.